The IEEE European Test Symposium (ETS) is Europe�s premier forum dedicated to presenting and discussing scientific results, emerging ideas, practical applications, hot topics, and new trends in the area of electronic-based circuit and system testing. 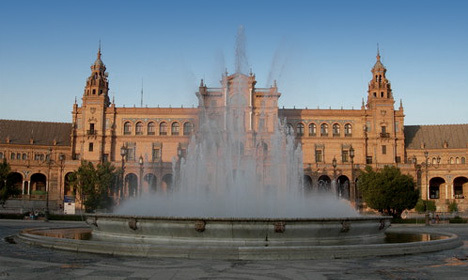 In 2009, ETS will take place in the nice town of Sevilla, Spain. 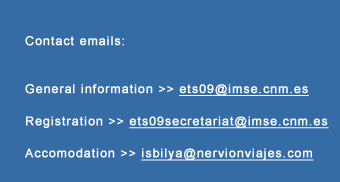 ETS�09 is being organized by the Instituto de Microelectr�nica de Sevilla (CSIC and Univ. de Sevilla), and is sponsored by the Test Technology Technical Council (TTTC) of the IEEE Computer Society. The conference will take place at the NH Central Convenciones in Seville.